With winter just around the corner, it’s important to make sure that your heating systems are up to date and in check. From holidays, to out of town guests, the last thing you want is a cold Lexington house. To upgrade your outdated heating system before the temperatures, get colder turn to Climate Control for your heating system needs. Here are signs that it’s time to upgrade your heating system! Have you noticed that some rooms in your Lexington home are left warm while other rooms are left cold? Are you constantly correcting the temperatures or bundling up to stay comfortable? If the answer to either of these inquiries is “yes” it might be time to schedule maintenance or upgrade your heating system. Should your Lexington home be filled with family and friends this holiday season, you’ll need a function heating system to keep everyone warm with a functional furnace. If your heater is making strange noises that you’ve never heard before such as screeching, squeaking or rattling it might be time to upgrade your system. These noises can be a sign of something inside breaking or about to break in your system. Be sure to take note of any bizarre noises that you hear and be sure to give your heating specialist a call right away. 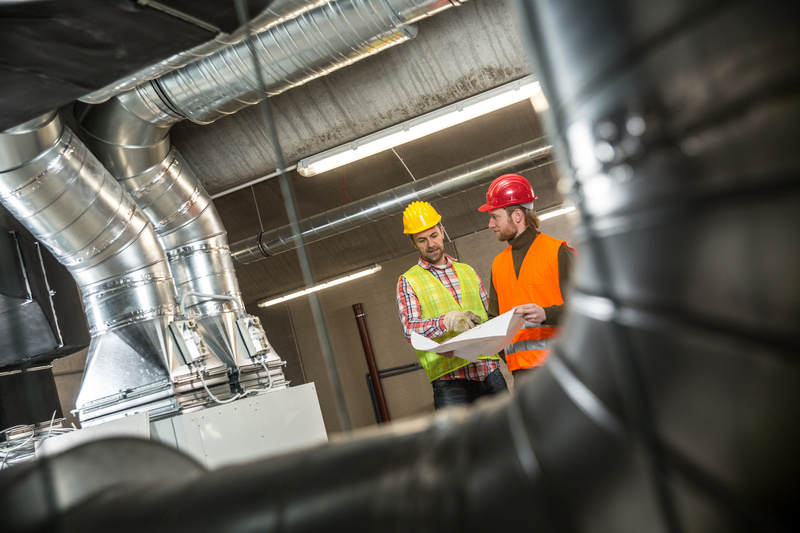 As HVAC systems age, they become less effective and start to increase your utility costs. These costs will continue to increase if you don’t schedule consistent preventative maintenance on your Lexington HVAC system. If you notice that your utility bills are continuing to rise your system could be overdue for an upgrade. Increasingly energy-efficient heating systems hit the market every year, allowing you to cut costs and receive an upgrade on your HVAC system in the process.